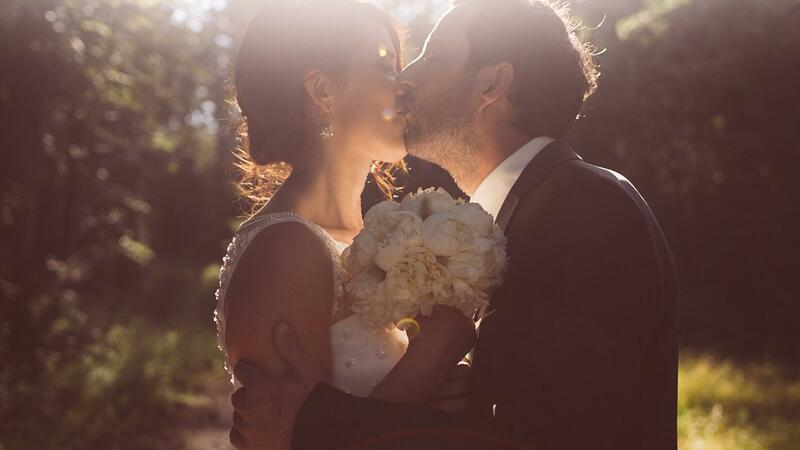 Only hugs & smiles - Wedding filmmaker Alena, based in Slovenia, chasing moments worldwide. > Next video : Adventure. Enjoy. Be.